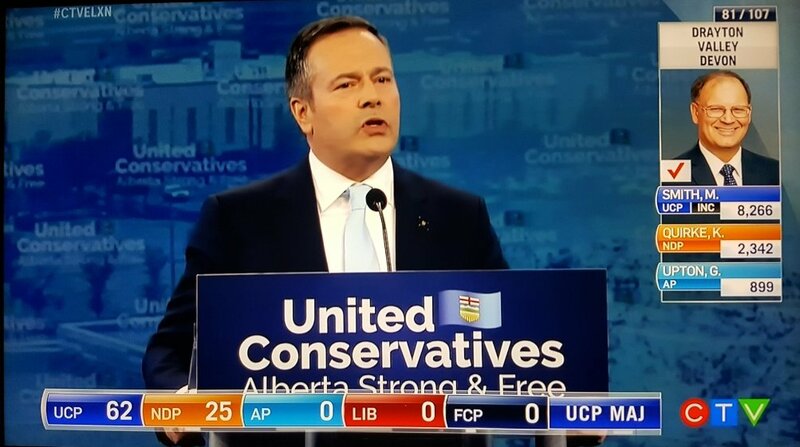 Once upon a time the NDP won in Alberta. The motto there now is pretty much "never again". The NDP doesn't win here. The best they can do is official opposition. They are the far left. They only came second in Ontario because left leaning people refuse to vote right, and couldn't stomach more of the liberl party. (Liberal lost official party status in Ontario) So the conservatives got a majority. The same is likely to happen in the upcoming federal election. I just woke up at some stupid time this morning to find Twitter awash with Liberal tears.